The 2018 season has been outstanding for Eduard Prades. The rider took the overall victory at the Tour of Norway and now at the Tour of Turkey, after a thrilling finish in which he managed to top the General Classification thanks to bonification seconds. The Spaniard finished the penultimate stage of the race in the fourth position of the overall classification at six seconds from Alexey Lutsenko (Astana) but at the end of the last stage, he made a move that changed everything. Prades crossed the finish line in the second position behind Sam Bennett (Bora-hansgrohe) and took six bonification seconds that tied him with Lutsenko. 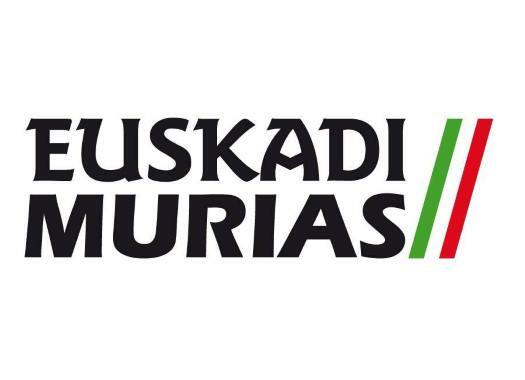 But the rider of Euskadi-Murias had better stage placements on the other days, which gave him the final victory of the Tour of Turkey. "I knew the finish from the two past editions," the Spaniard commented at the end of the stage. "The bonification seconds were important and I fought to be in the best position. The plan was to attack earlier and I had to wait until the finish, but in the end, it worked perfectly. "I was afraid of crashes and that is why I took the inner line and I could keep it. It was very complicated to win, and I even told everybody to avoid keeping their hopes up because there were a lot of sprinters and it would be difficult to get to the finish line in a good position. It is extraordinary for the team to get an impressive victory at a WorldTour race."